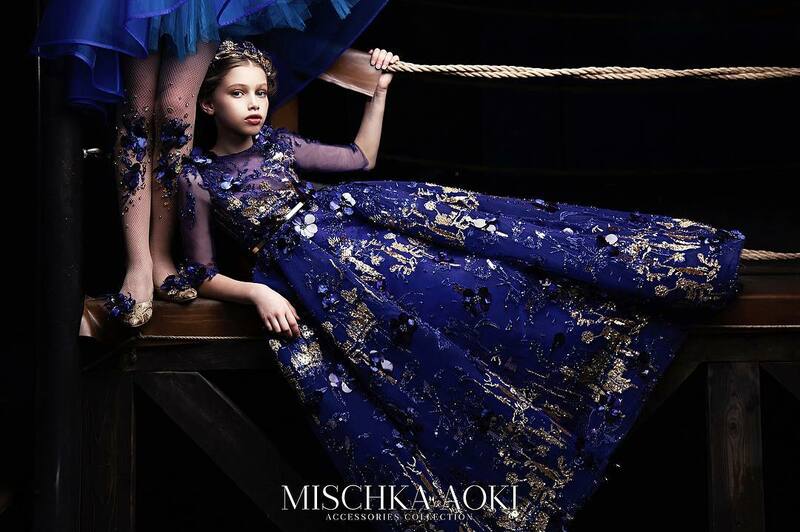 Luxury designer Michelle Bray create the exquisite special occasion and wedding outfits for young girls. With an array of designs and colour palettes on offer, Michelle Bray’s splendid aesthetic is defined by beautiful fabrics, pretty trims and hand-finishing. Every style is designed and made by hand, using elegant fabrics carefully sourced from the UK and around the world. With matching headpieces also available, each item is crafted to make every little girl look and feel wonderfully special, whatever the occasion. This unusual high fashion approach to childrenswear promises to help parents struggling to find the perfect fit ease a sigh of relief when it comes to party dresses and occasion wear for their little princesses. 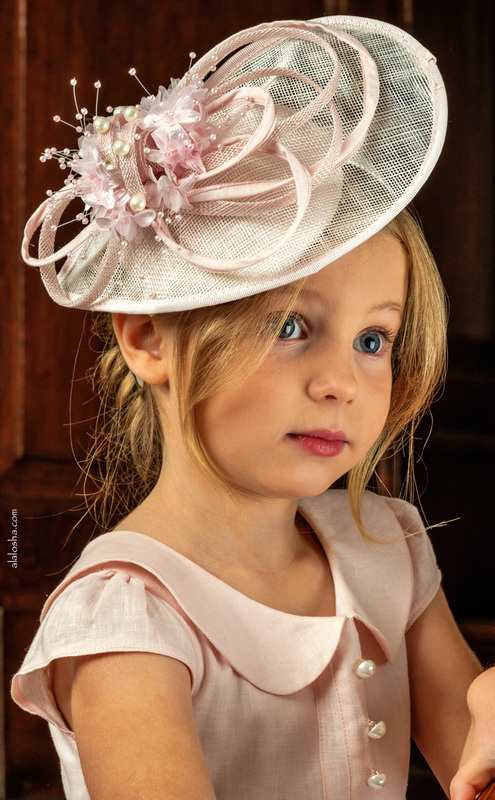 With a carefully curated selection of designs for events such as weddings, christenings and special events, the high-quality, handcrafted pieces are sure to fit the bill and make every little girl feel like royalty. 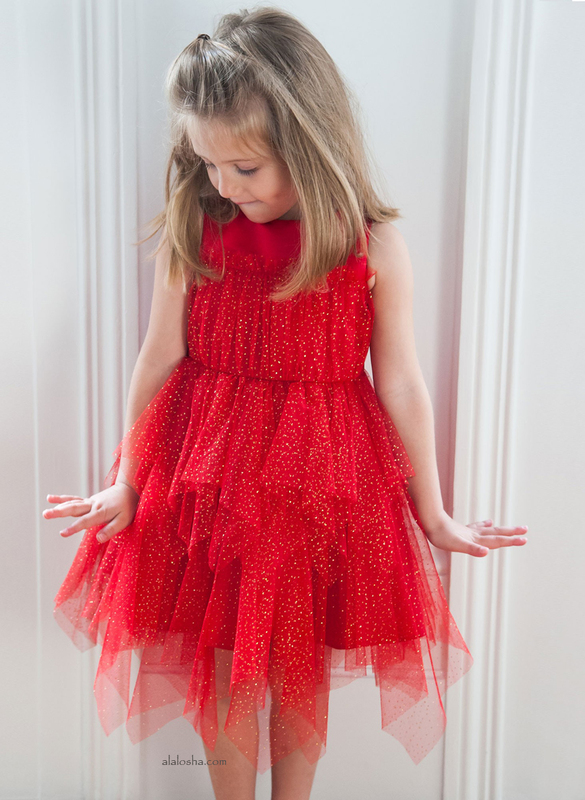 “I am over the moon to launch my very own label with bespoke, designer dresses for young girls. After carving a career in the fashion industry I am ready to bring all of my expertise and knowledge together in one place to create a stunning collection of pieces." - said Michelle Bray the Founder and Designer of this Fashion House.